Call of Duty®: Black Ops III Launches Globally Today! The official Call of Duty®: Black Ops III live action trailer, directed by Wayne McClammy and featuring Michael B. Jordan, Cara Delevingne, and Marshawn Lynch, follows Kevin as he wall-runs, thrust jumps, and power slides through enemies and zombies on his way to glory. No matter who you are, there’s a solider in all of us. 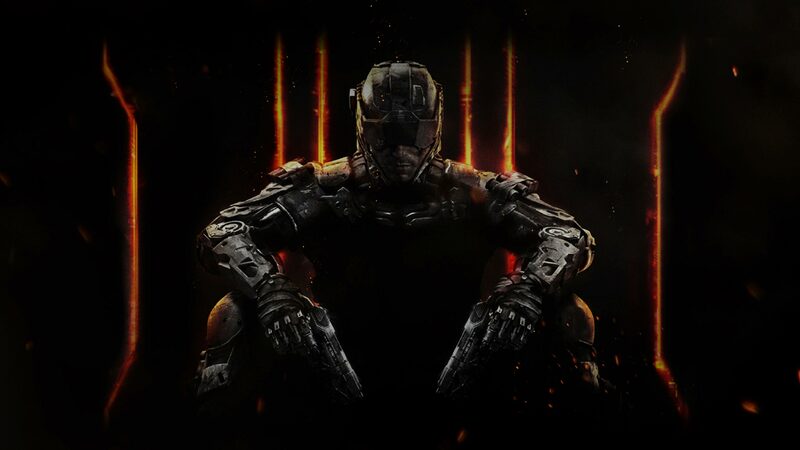 Call of Duty: Black Ops III arrives globally today!